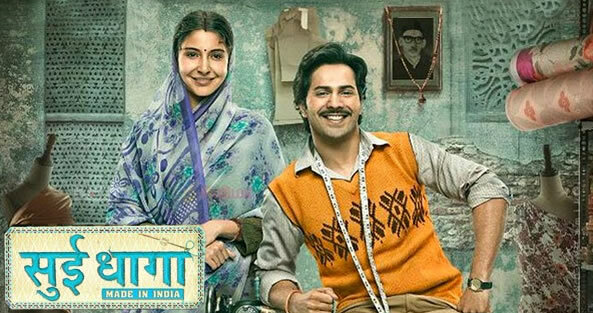 Yash Raj Films' "Sui Dhaaga - Made in India" is a heartwarming story of pride and self reliance, which finds its roots in the heart of India and reflects the passion that runs through the veins of every single Indian. Taking the message of "Made in India" forward, the film modestly tries to bring back our traditional art forms and handicrafts in focus. 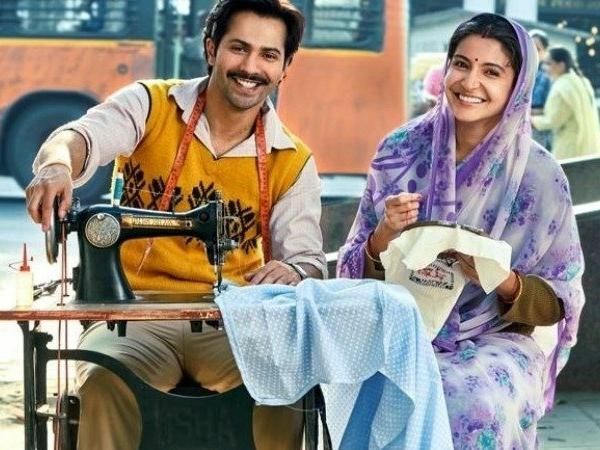 The film is helmed by National award winning Producer - Director Duo of Maneesh Sharma and Sharat Katariya "Dum Laga Ke Haisha" and features Varun Dhawan and Anushka Sharma in the lead roles. Through the hero and his wife, film talks about the need of social entrepreneurship as a tool for social and economic development of our artisans, living their life in the margins due to the changing times. Set in a small town in India, the film encapsulates the journey of an honest man from a humble background, who pursues his passion, overcoming all odds and soon finds himself on the cover of an international magazine with the world taking note and appreciating his talent. A clean family entertainer, the film emphasizes virtues like honesty, self respect and community living. 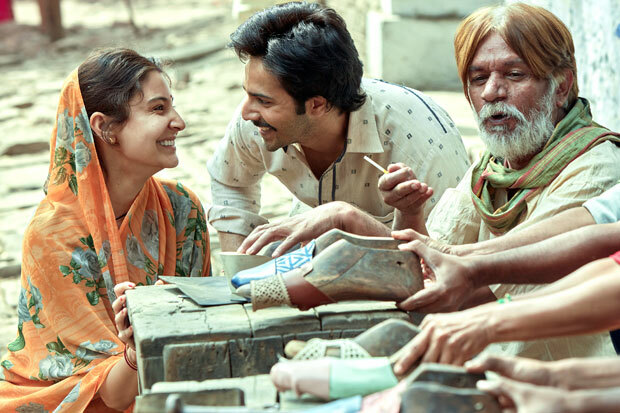 Plot: A heart-warming story of pride and self-reliance, rooted in the heart of India. 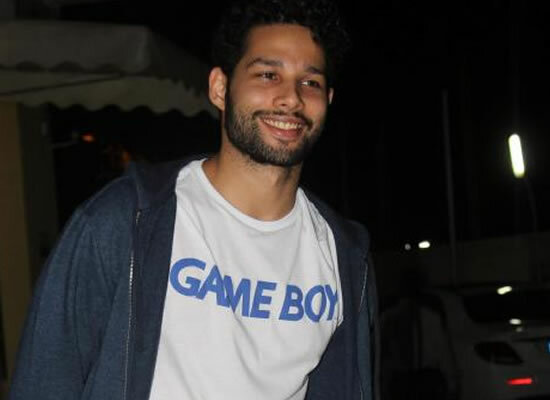 Set in a small town in India, the film encapsulates the journey of an honest man from a humble background, who pursues his passion with the support of his wife, overcoming all odds and soon finds the world taking note and appreciating his talent.